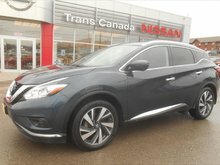 When buying a pre-owned vehicle, nothing beats a certified pre-owned vehicle, and Nissan’s certification program is one of the best you’ll find out there. 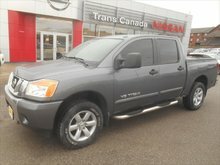 With a comprehensive inspection, generous warranty, additional benefits that give you peace of mind, and affordable financing rates, you can buy your next certified pre-owned Nissan with complete confidence. 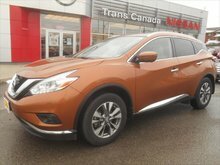 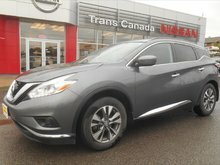 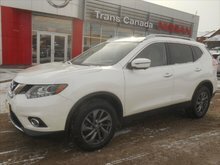 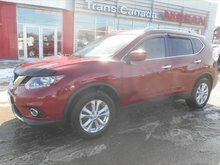 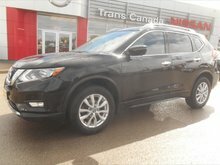 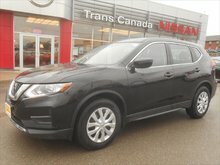 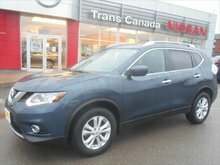 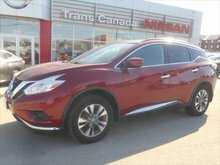 Visit Trans Canada Nissan today and discover our wide range of high-quality certified pre-owned Nissan cars and sport utility vehicles. 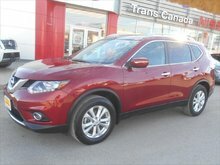 There’s no doubt that you’ll be impressed by the quality of certified pre-owned models we have in stock. 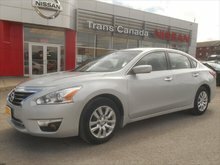 There are many reasons for buying a certified pre-owned Nissan. 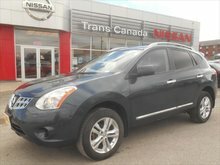 The first reason is the complete 169-point inspection that every used Nissan vehicle must undergo before being certified. 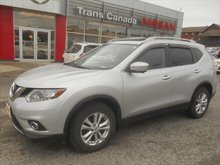 This inspection covers a wide range of components and elements of the vehicle and is among the most thorough in the industry. 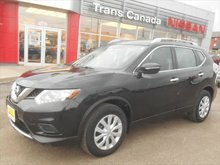 If a problem is detected, it will be repaired before the vehicle is put on sale. 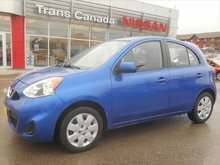 Next up is the generous 72-month or 160,000-kilometre warranty that covers the vehicle’s major mechanical components. 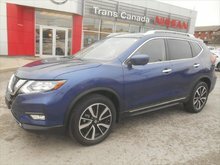 It starts from the original in-service date, and our sales representatives at Trans Canada Nissan will be happy to go over everything that is included in this warranty in detail with you. 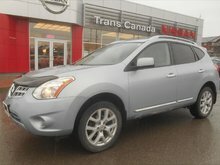 There are plenty of other advantages to buying a certified pre-owned Nissan vehicle. 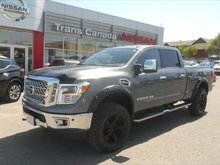 These include 24-hour roadside assistance with towing, an available platinum protection program that covers 1,900 components of your vehicle, and flexible financing rates. 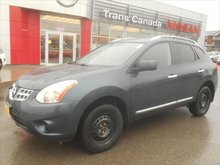 If you want total peace of mind, you’ll want to go with a certified pre-owned Nissan vehicle. 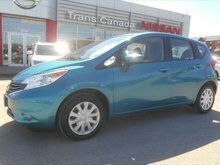 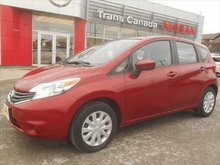 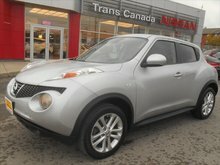 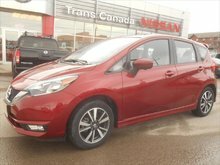 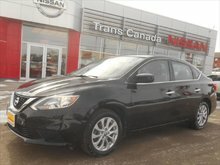 Visit Trans Canada Nissan today to discover our vast inventory.